The 2017-2018 McDonald’s Miss Samoa will have transport in style. 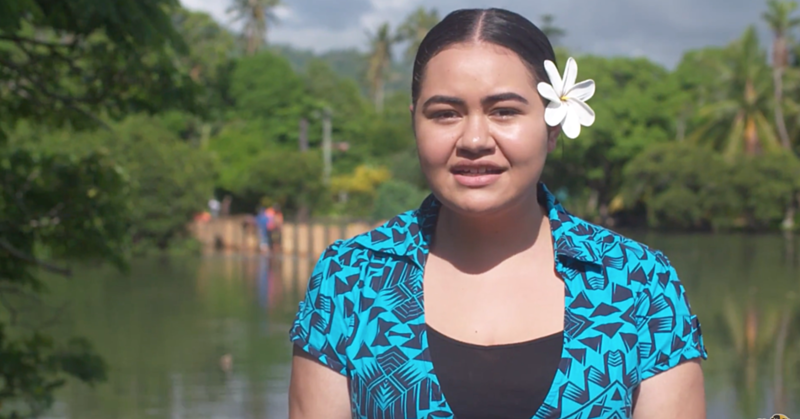 Ford Hyndai Samoa has again committed to providing an Ecosport vehicle for the new Miss Samoa to be crowned in this year’s pageant. 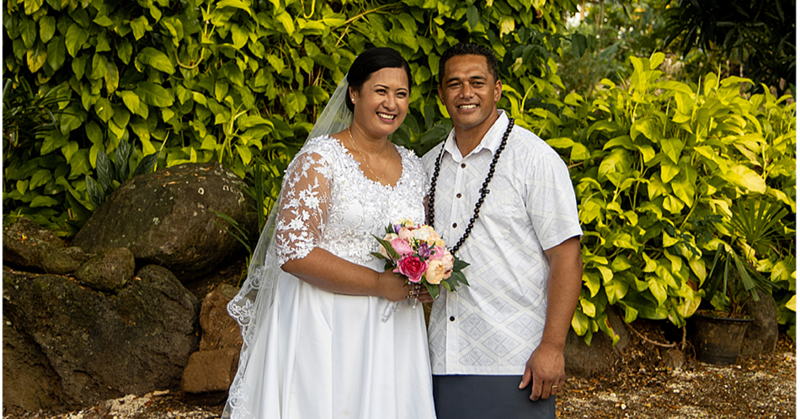 The sponsorship allows the Samoa Event’s Incorporated, (S.E.I.) hosting the Miss Samoa to utilize the vehicle for one year. 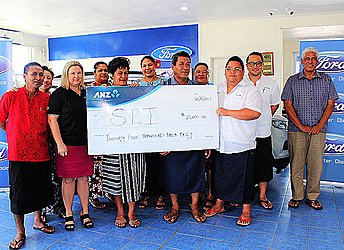 And Ford Hyndai Samoa is providing the vehicle rent free which is equivalent to $25,000 tala. The retail price for the Ecosport is almost $80,000. In accepting the sponsorship, S.E.I’s Press Officer Nanai Taofiga Laveitiga Tuiletufuga noted that to say that S.E.I. is grateful to Ford Hyundai Samoa for again supporting this year’s McDonald’s Miss Samoa Pageant is an understatement.